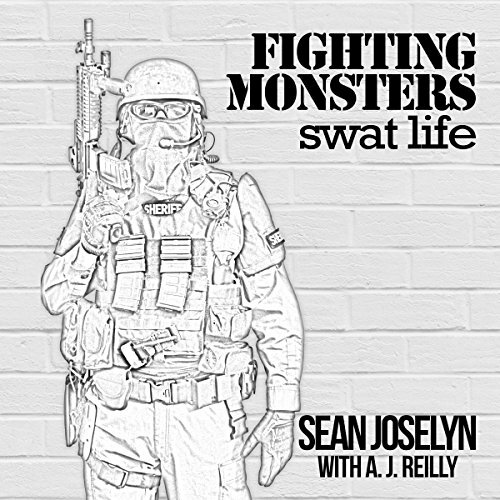 Showing results by narrator "Barth Buchmann"
Fighting Monsters is a collection of Sean Joselyn's memorable experiences during his, still very active, law enforcement career. During these experiences, while assigned to patrol and SWAT, he has witnessed tragedy, seen lives taken, and taken someone's life himself. His stories illustrate the monsters he and his teams have fought. In his book, he will walk you through these experiences by putting yourself in his boots. Are you a shivering mass of nerves as April 15 nears? Time for an intervention! By getting help for your tax questions! Does just the thought of tax time bring you to your knees? 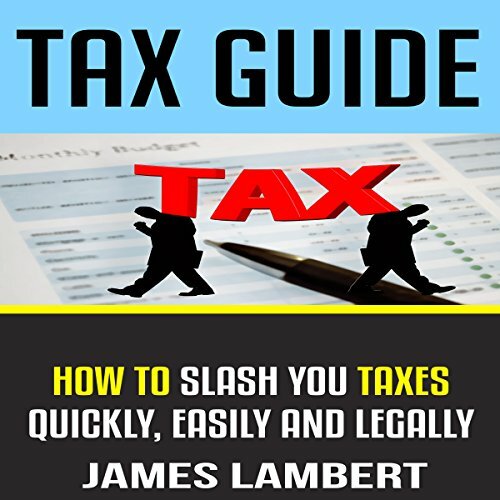 Are you trying to figure out sort through the mud of tax code? Do you usually just fork over big bucks to have your taxes done by a tax "drone"? Or maybe you have paid a hefty price for one of the "at home" programs. Regardless, if you fall somewhere in the middle of those situations, you are probably just like millions of other US citizens. 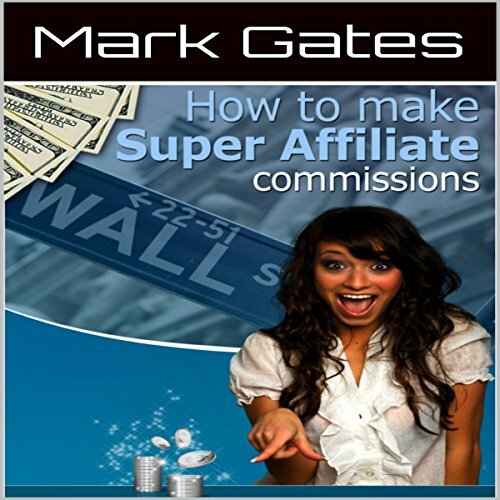 The astonishing marketing secrets of the most successful super affiliates in the world! Learn how to tap the secrets of the world's greatest marketers to generate out of this world commissions! In this book you'll discover why 99 percent of the world's affiliate marketers just don't get it and how you can change your mind set to match the super affiliates drawing six-figure incomes or higher; two simple yet highly effective ways to find a niche, build a website, and generate profit with minimal or no risk; and much more. 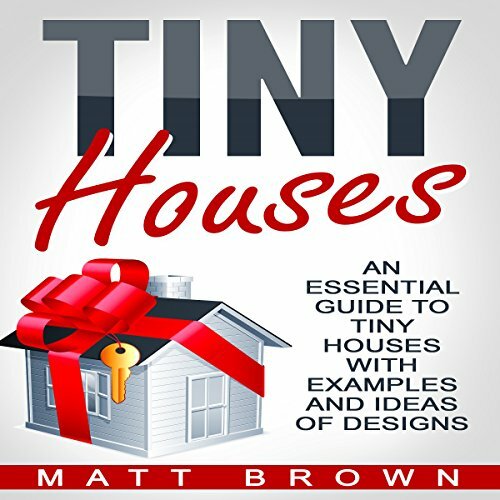 This audiobook is a comprehensive guide that will help you to move into your own tiny house. Because tiny living has a way of keeping you focused on what really matters to you, your life becomes richer, fuller, and more meaningful. While you may own fewer possessions, your relationships, and quality of life improve dramatically. One of the results of tiny house living is the emergence of a group of people succeeding in life because they are having fun doing what they love to do. Turn your dream of living in a tiny house into reality. 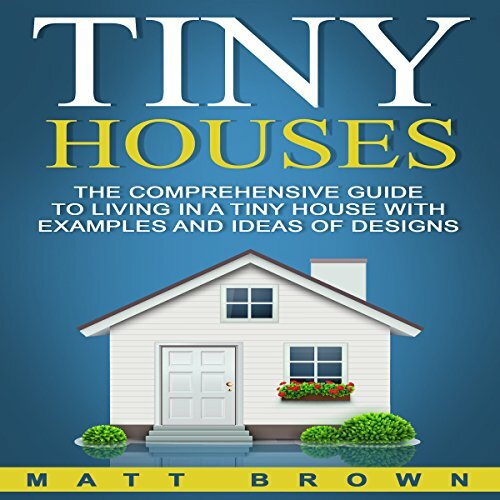 This audiobook is your definitive guide to realizing the dream of one day moving into your own tiny house. With the recent global downturn in the real estate market and the desire for minimalism, tiny home culture has grown exponentially and become a tangible alternative for those living on a budget or choosing to keep material possessions to a minimum. Adversity. Every living person faces it. It's part of the human condition. 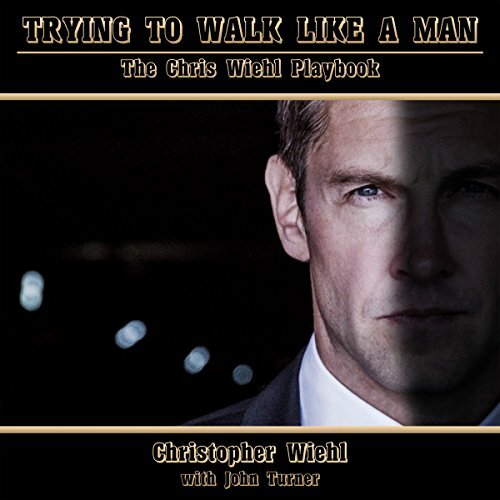 I'm Christopher Wiehl, an actor and filmmaker, and I've had plenty of challenges of my own. Some people may not think that's the case, but I bet they've never had brain fluid leaking from their nose.